Do you have high school students that may be interested in the health care field? 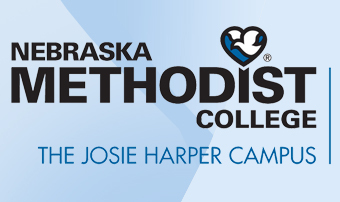 High school students (ninth-12th grade) come to the Nebraska Methodist College campus for four days to enjoy the opportunity to tour Methodist facilities, participate in interactive activities in the classrooms and labs, and learn the important aspects of entering the health care field. Experience college-level courses and talk to instructors about health care programs and professions. Learn about health care careers they may have never known existed.